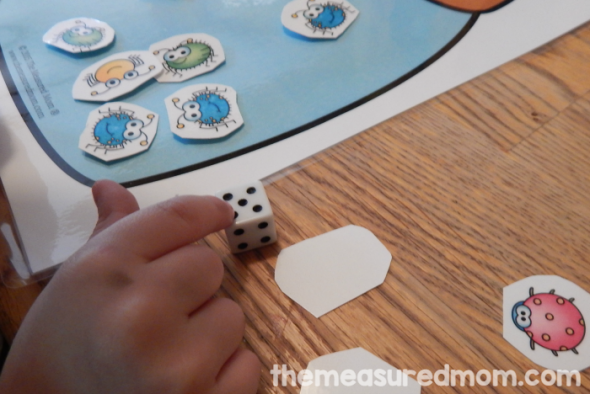 If you’re doing a preschool insect theme, this math game is the perfect one to put in a learning center or to do at home at your kitchen table. 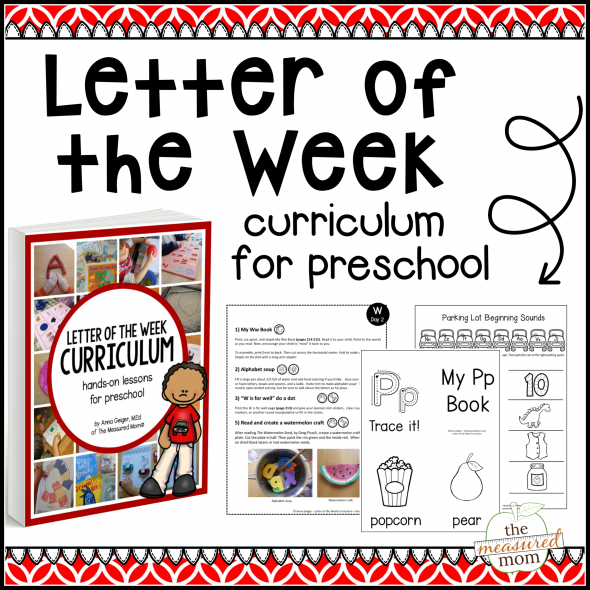 This week I’m doing the letter “I” with my preschooler. 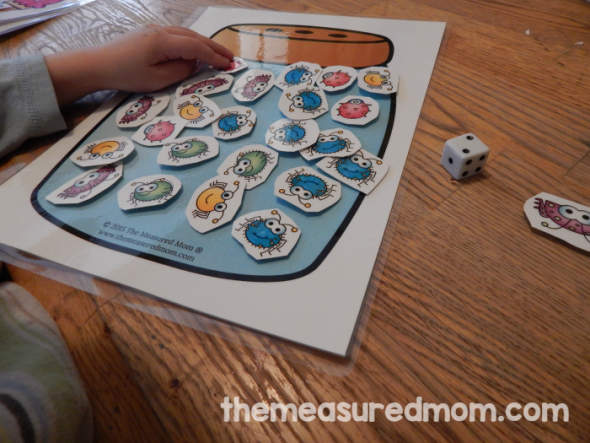 I decided to create a simple printable that would help him practice using a die… counting insects for the bug jar. 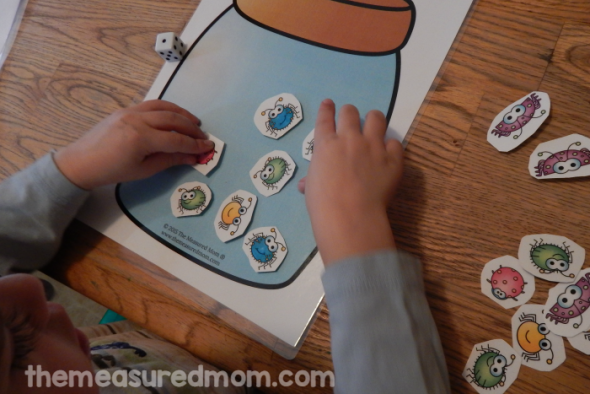 My Three rolled the die, counted the dots, and put that many bugs in his jar. He kept rolling the die and adding to the jar. 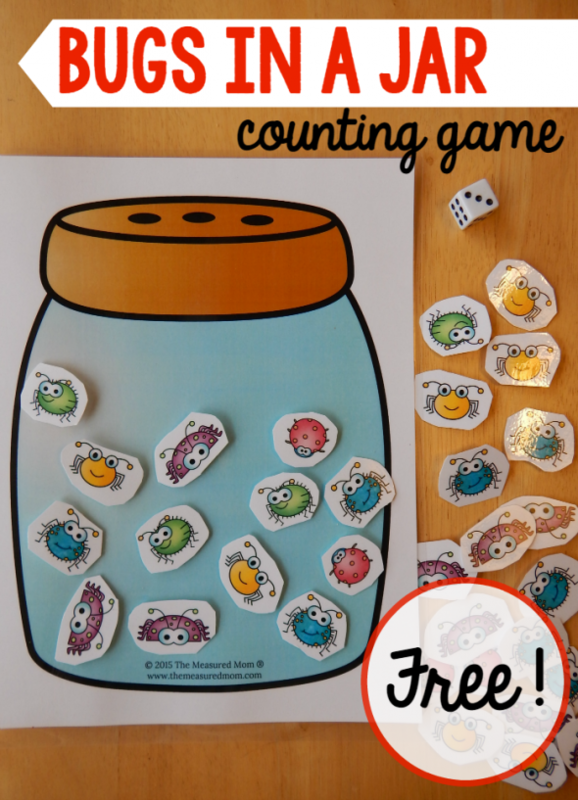 This sort of activity is great for teaching subitizing: the ability to look at a visual representation of a number (like the dots on a die) and immediately know how many there are, without counting each individual object. The numbers 1, 2, and 3 were no problem; he knew what those were right away. But for numbers 4 and 5 he had to stop and count the dots. He wanted my help with number 6. Such a fun printable for spring! A tip: If you want to save yourself some time and ink, just print the jar. 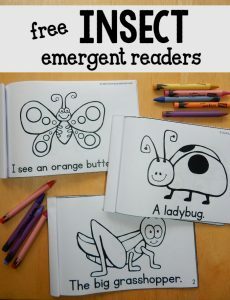 You could use counters or pom poms to represent the insects. Check out some of our other resources! © 2015 – 2018, Anna G. All rights reserved. Did you like this post? Get even more freebies! Join 180,000 readers and get access to our exclusive subscriber library. It's free! For all my printables (at least the ones I’ve shared in the last year) you need to click on the word HERE. Do you see where it says… “Get your free printable HERE” ? It’s near the bottom of the post. I’m confused. I click where it says ‘click here for free printable’ but it asks me to subscribe first. After I subscribe it just goes back to the list of activities and doesn’t give me to file to print. What I’m I doing wrong? This is Kate, Anna’s assistant. After you enter your email address, the file is sent to your email. The screen says something like, “Almost there! Check your inbox.” So if you haven’t found it yet, please go check. Thank you so much! I was having the same problem. I didn’t realize it was being sent to my e-mail. Thank you for the free printable, and for thoughtfully including the library in the permissions page! It was nice to know I was safe to use these in my preschool storytimes. Adorable printable! Thanks again! You’re very welcome – I’m so glad you can use it! Thank you. These are just wonderful! Hey, Anna! 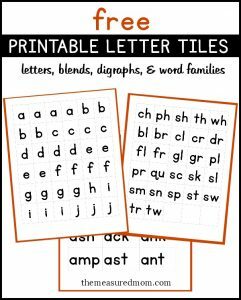 I love your printables, but most importantly, my KIDS do! Is there any way you could make a roll and build chart to go with this? I would like to get more use out of these CUTE bugs! 3Dinosaurs made a roll and build Easter basket, Chrismas Tree, and Farm that I ADORE as the same game pieces cover an array of ages/activities. I don’t know if you’ve seen it, but the child rolls two dice and adds (or multiplies) a specific game piece based on their answer. Then the child also has to record what they rolled and the answer. I like this as opposed to adding 12 items (or whatever) to the chart at a time. Saved space and allowed the game to run longer, I thought anyway. Just trying to get the most use out of your materials! Thanks so much for all of your hard work! Thanks for the idea, Ashley! 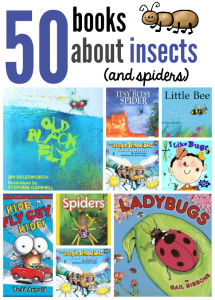 I am planning to work on bug activities in the spring, so I will put this one on my idea list. Have a great weekend! I tried that way too and it gives me an error message when loading the document too. Could you be more specific? What did you try when you got an error message? The webpage does not load when I click on the link here or when I go to the site with all options, that link too does not open. Does that help? What happens when you right click on the download link? 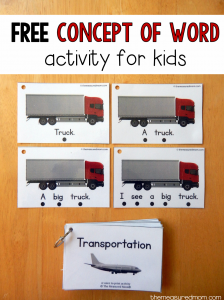 I love this activity and would like to incorporate it into my home-based childcare visits I do though my district. For my district to print many copies, I do need your permission to do so. If you could please get back to me that would be wonderful. I cannot print the bugs in a jar activity. Why? If you can give me more details, maybe I can help – but it may just be a setting on your printer. Get my ebook free when you sign up for email updates! Learn more about this giant resource here. Join 180,000 subscribers and be one of the first to learn about our new lessons and printables.